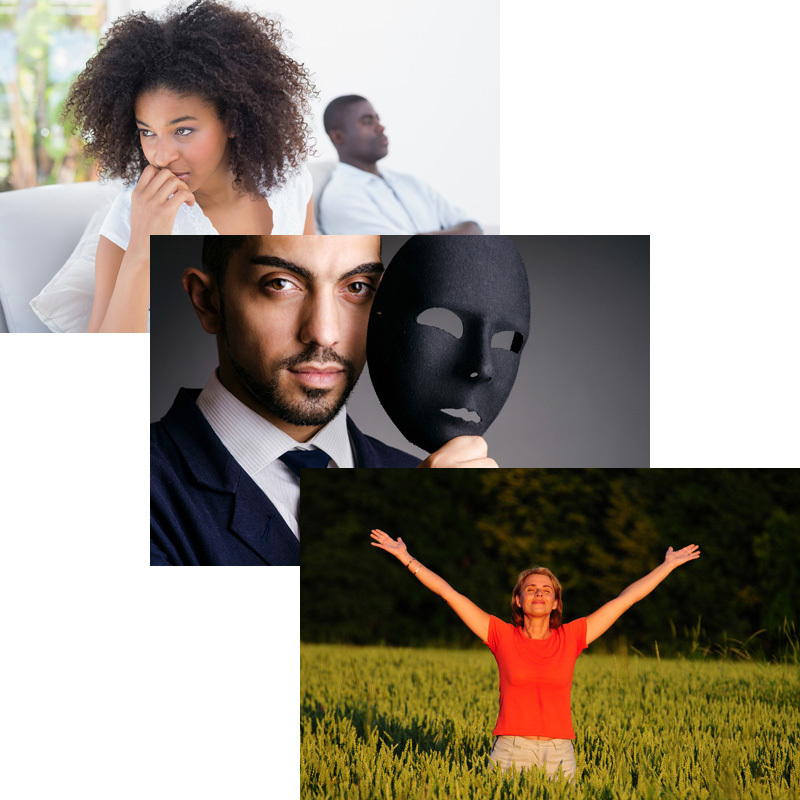 If you’ve tangled with a sociopath, Donna Andersen’s Personal Recovery Package will help you understand what happened and put your life back together. 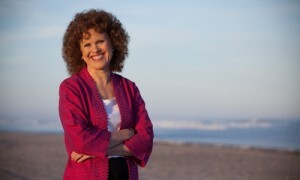 You’ll get three books, four 1-hour webinars and a 1-hour personal consultation with Donna Andersen. This package is valued at $221.85 to $251.85 (depending on if you want ebooks or printed books), and it is yours for only $159 to $180 — a savings of more than 28%. Your head is spinning. You suspect, or perhaps even know, that your partner has a serious personality disorder. What do you do? First, you need to understand what you’re dealing with. 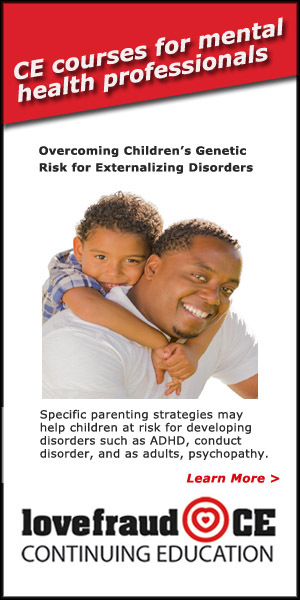 This collection of books and on-demand webinars by Donna Andersen thoroughly explains how people with antisocial, narcissistic or borderline personality disorder, or psychopathy, behave in romantic relationships. Then, you want to talk to someone who truly “gets it.” Donna Andersen knows the games sociopaths play. She can help you sort through the confusion and offer offer practical suggestions on how to move forward. 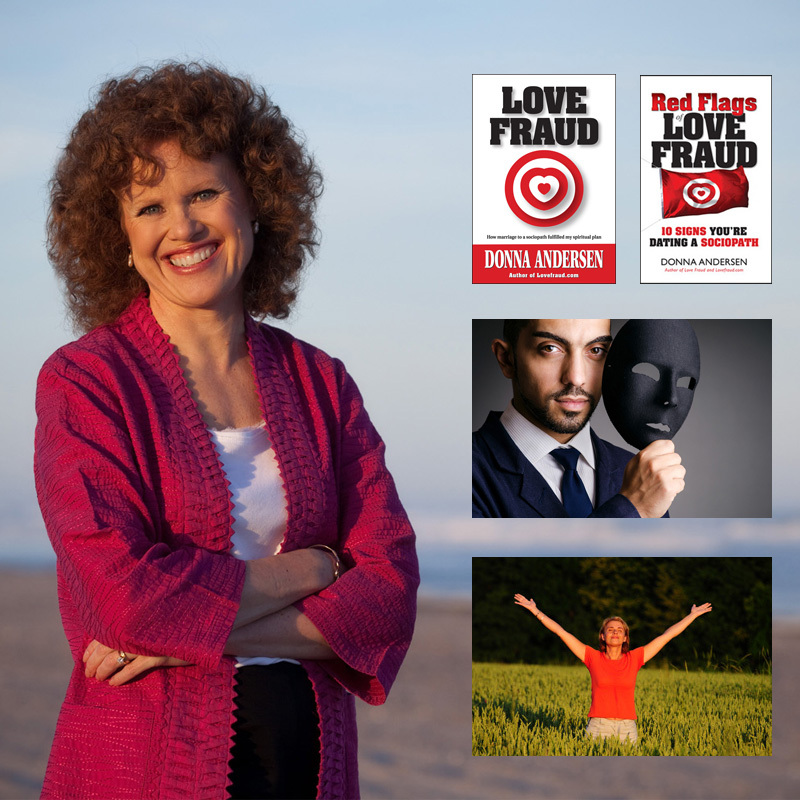 Donna Andersen was herself married to a sociopath — that’s why she founded Lovefraud.com. Although she is not a licensed therapist, after collecting more than 5,000 cases, she knows what you are dealing with. You’ll feel believed and validated, and you’ll receive solid advice for your recovery. Value $95. All of these webinars are available on demand. You can review them as often as you like. Value $100. Psychopath, antisocial, narcissist, borderline what are they? Depending on if you choose printed books or ebooks, this package is valued at $221.85 to $251.85. It is yours for only $159 to $180 — a savings of more than 28%. Ebooks (Kindle or iPad): You’ll immediately receive download links with your order receipt and in an email. Printed books will be shipped out via U.S. media mail. You’ll immediately receive a 100% off coupon for the After the Sociopath: Red Flags and Recovery Series. You’ll receive the coupon by email, and it will also appear on your “My Courses” page. Place your order for the webinar series. Apply the 100% off coupon at checkout. The webinars will then be available on your “My Courses” page. Just contact Donna to set up a time to talk. She is generally available for consultations Monday through Friday, 3 to 7 pm ET, or other times by appointment. 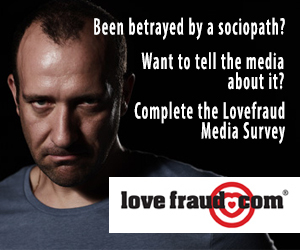 Send an email to donna@lovefraud.com or call 609-945-1384.